The Tucson metro area reached the 1 million residents mark in 2014, making it the 53rd largest metro area in the United States. 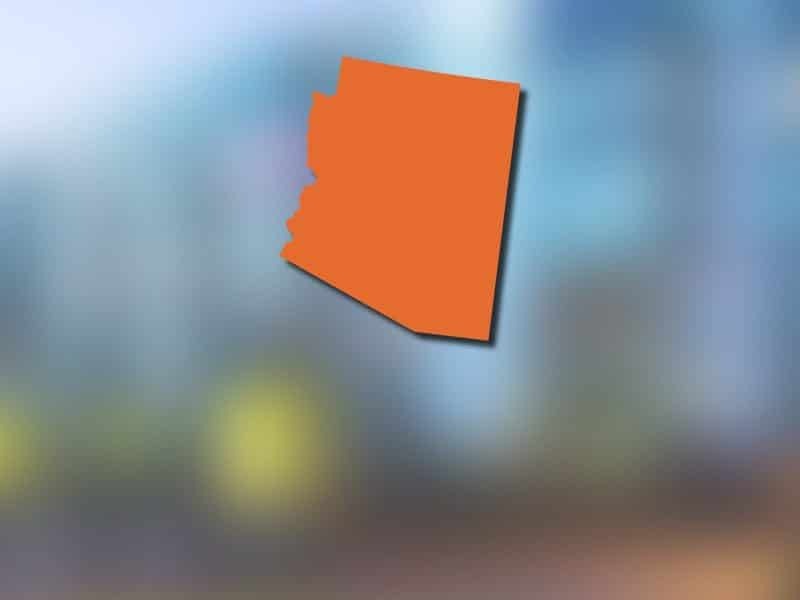 Tucson is the 32nd largest city in America based on residential population. The University of Arizona and Pima Community College are located in Tucson and have a combined student body of over 90,000 students. Entrepreneur Magazine ranked Tucson as a top five city for entrepreneurs. Tucson International Airport is the 2nd largest commercial airport in Arizona. Tucson is said to have over 350 days of sunshine a year. The Interstate-10 and Interstate- 19 run through Tucson. About 363,000 cars use the Interstate-10 daily, and the interstate- 19 provides Tucson direct access with the US-Mexico boarder. Over 2.6 billion dollars was infused into Pima County’s economy tourism via tourists’ direct travel spending in 2012. Tucson holds over 50 public events each year. Some of the most renowned are the Tucson Gem and Mineral Show, La Fiesta de los Vaqueros Tucson Rodeo, and Tucson Festival of Books. The Tucson Gem and Mineral show is the biggest gem and mineral show in the world, while the rodeo and book festival attract over 300,000 visitors each year. For a list of our current properties in Tucson, sign up today!